Lionel Birnie has written, ghostwritten and published several books. Lionel worked with former England, Lincoln City, Watford and Aston Villa manager Graham Taylor on his autobiography for more than two years. Graham died suddenly in January 2017 and the book was completed in line with his wishes and with the blessing of his family. The Cycling Podcast's debut book, A Journey Through The Cycling Year, will be published by Yellow Jersey Press in March 2018. The Irish cyclist was one of the sport's biggest stars in the 1980s, winning Paris-Roubaix twice and the Vuelta a España and four green jerseys at the Tour de France. He work with Lionel on his long-awaited autobiography, which was shortlisted for the Irish Book Awards. The comprehensive story of Watford Football Club's incredible rise through the divisions, masterminded by Graham Taylor and Elton John. The book was written after interviews with more than 50 players and staff who played a part in the journey. Lionel worked with Ellis Bacon to curate six volumes of The Cycling Anthology – compact paperback books featuring essays by some of the finest sports writers covering cycling and giving some talented new writers a first break. Featuring photography by Alan Cozzi, Four Seasons tells the story of Graham Taylor's second spell as manager at Watford, when history almost repeated itself as he steered the club to successive promotions and their first season in the top flight since the 1980s. A scrapbook-style countdown of Watford's 100 greatest wins, featuring snippets from newspapers and interviews with the players who created some of the club's happiest memories. 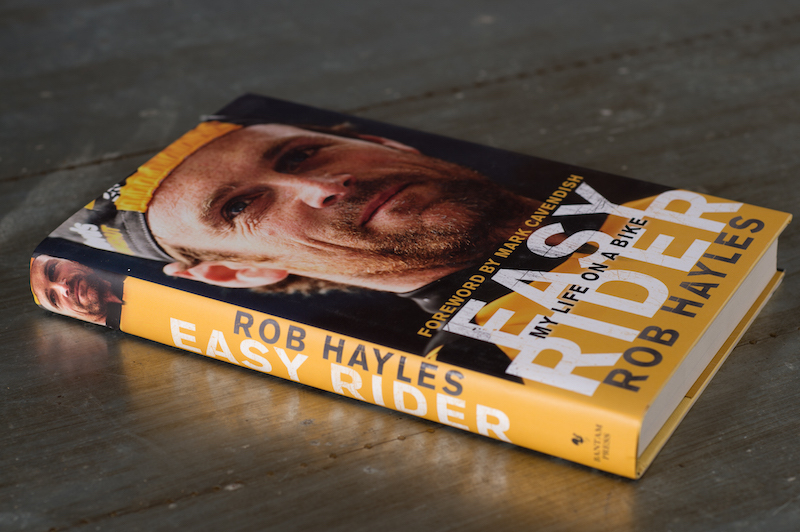 Lionel worked with world champion and Olympic silver medallist Rob Hayles on his autobiography, which also chronicles the rags-to-riches tale of British Cycling from the early 1990s.